The Supreme Court recently quashed a magistrate’s order refusing to dispense with the personal appearance of the accused who live thousands of miles away from the trial court, in a Section 498A case filed by a lady. Petitioners appear to be hale and hearty and are not suffering from any type of disease which may be an impediment in appearing before the court. Nature of offences requires that accused-petitioners and also the complainant should be present before the court preferably on each and every date expecting good sense prevails upon them. Their appearance is also desirable for the purpose of conciliation since the very enactment of Section 498A of IPC and Dowry Prohibition Act primarily meant for the restoration of conjugal harmony. They approached the Patna High Court, but in vain, as it dismissed the application taking a new ground that a prayer for exemption from personal appearance under Section 205 CrPC can only be made at the stage of first appearance of the accused. 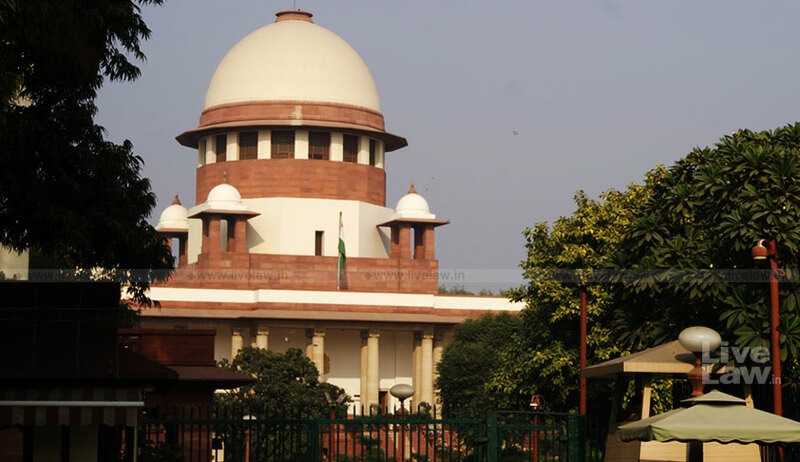 The bench comprising of Justice AK Sikri and Justice Ashok Bhushan observed that sufficient grounds were made out by the accused for granting exemption from personal appearance of the appellants in the trial. “The Magistrate has not considered the grounds which were taken by the appellants for seeking exemption. It was on the record before the High Court that distance between residence of the accused and the place of trial at Patna is 1750 kms,” the bench observed. The court also observed that the high court also made a factually incorrect observation that the accused has filed an application under Section 205 CrPC at a subsequent stage after appearing before the court.